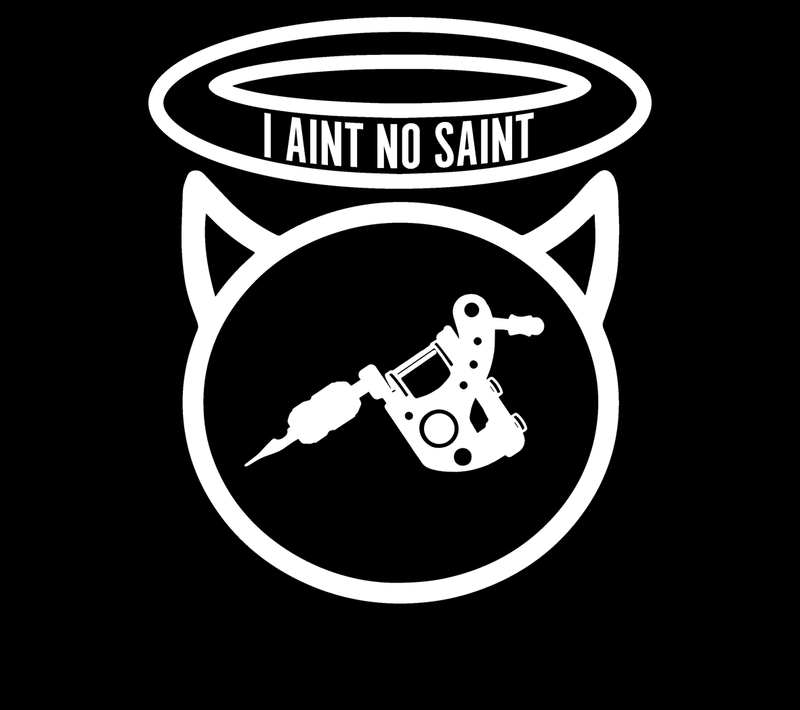 I Aint No Saint Galleries featuring Tattoo, Piercing, Vape and Custom Paint! 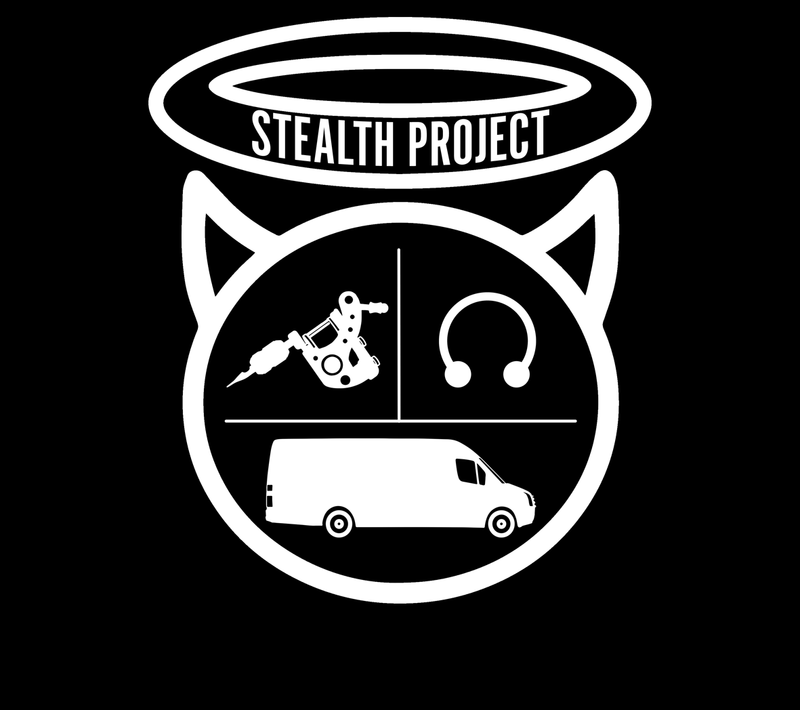 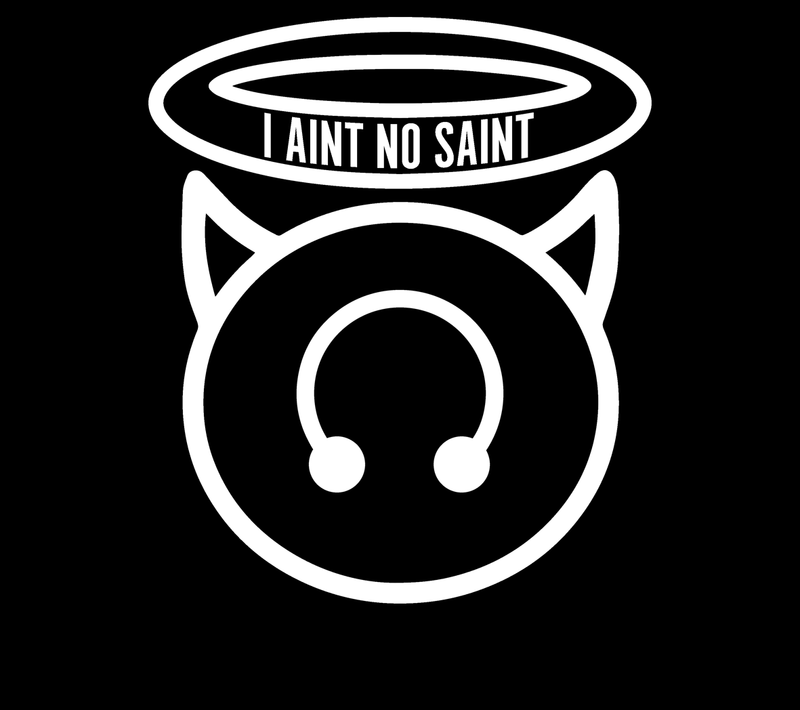 Take a look at the I Aint No Saint Lifestyle in pictures. 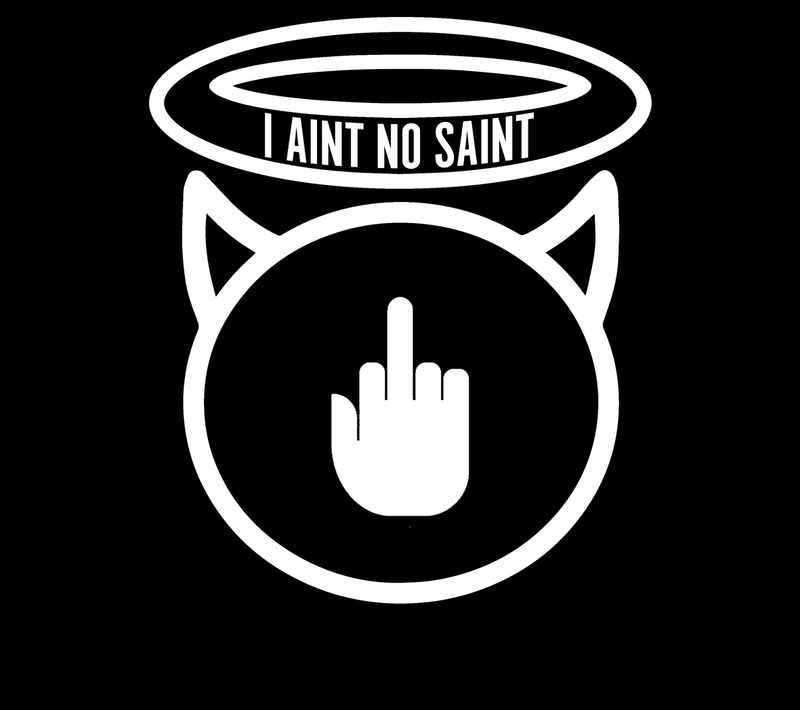 Just click on the relevant image to see more!